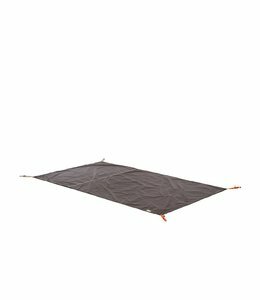 The Hubba NX Footprint will protect your Hubba tent floor from water and excess wear and tear. 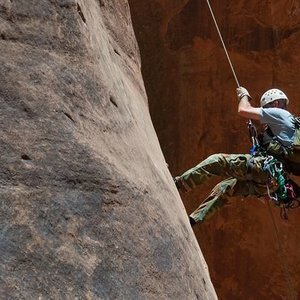 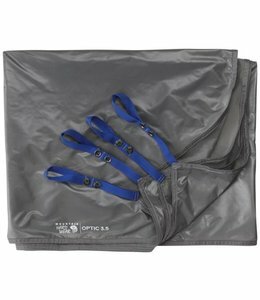 The waterproof Footprint Optic 3.5 protects the floor of the Optic 3.5 tent from damage. 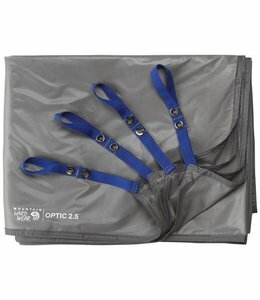 The waterproof Footprint Optic 2.5 protects the floor of the Optic 2.5 tent from damage. 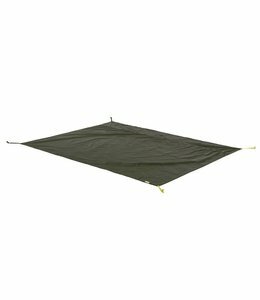 Protect your Wagontop 4P tent from the harmful rays of the sun with the Wagontop 4P Sunshade. 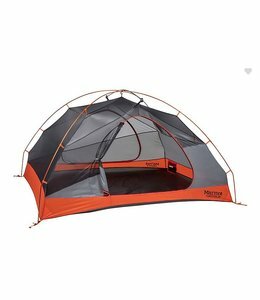 The Tungsten 2P Tent is roomy for two with dual doors for easy entry/exit and is durable for many years of adventures. 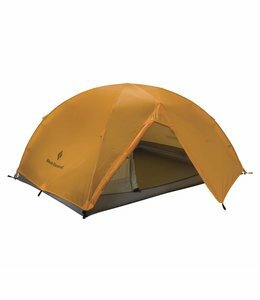 The Tungsten 3P provides a comfortable, roomy area to sleep in when backpacking. 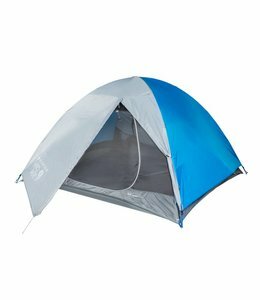 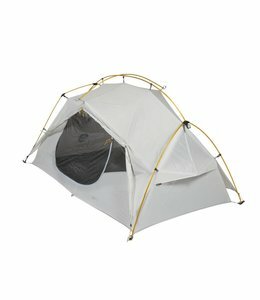 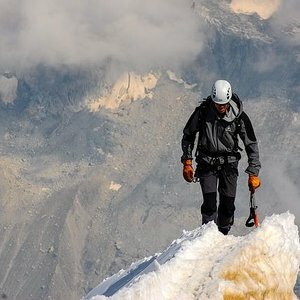 The Vista Tent has a fast set up time, holds 3 people, and is comfortable for 3 seasons. 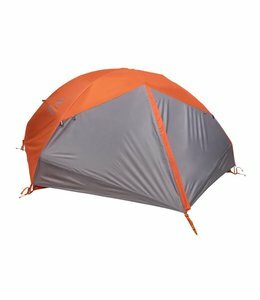 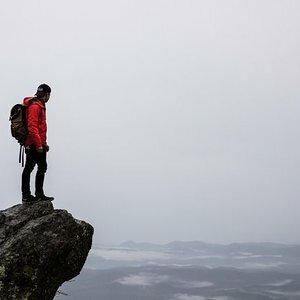 Only need a few extra tent pegs or replacements? 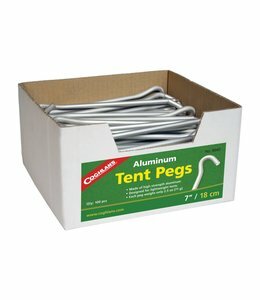 Then choose just exactly how many you need of Aluminum Hooked Tent Peg 7" in Bulk. 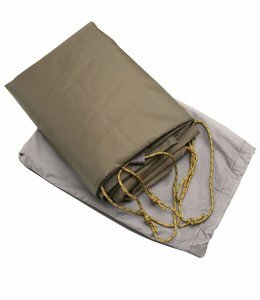 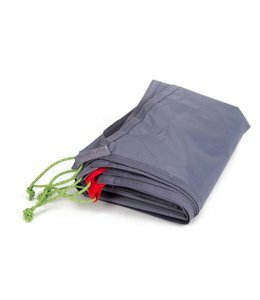 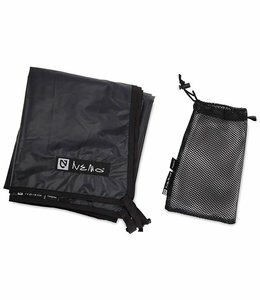 Using the Footprint Tumble 4 will protect the floor of your tent and extend it's life. 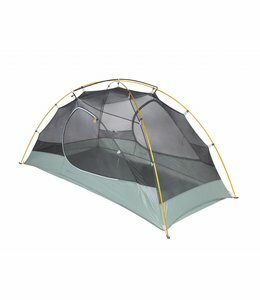 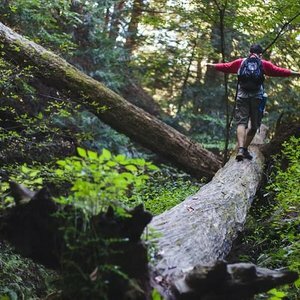 Using the Footprint Tumble 3 will protect the floor of your tent and extend it's life. 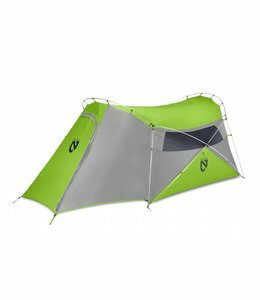 Using the Footprint Tumble 2 will protect the floor of your tent and extend it's life. 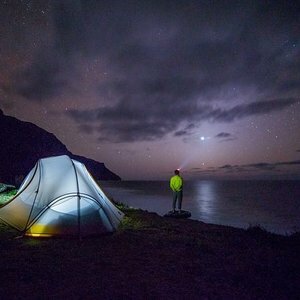 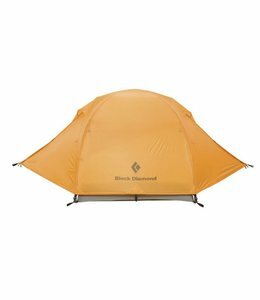 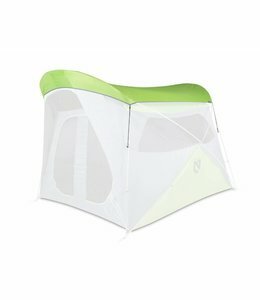 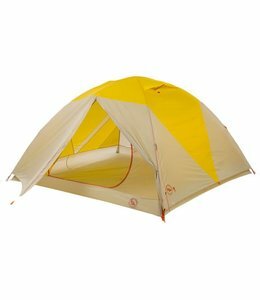 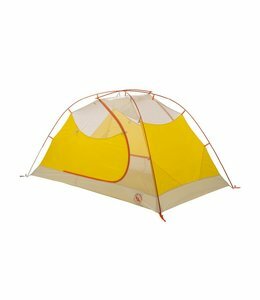 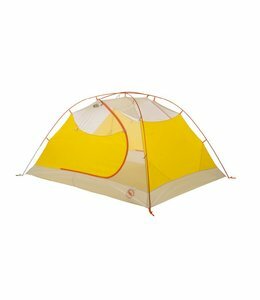 The Tumble 3 mtnGLO is a lightweight backpacking tent that is comfortable for 3 people with easy set-up and lights! 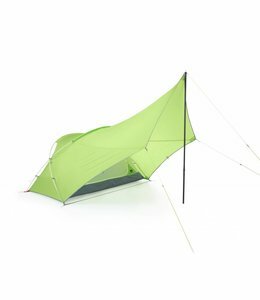 The Elixir 3 Tent V3 has plenty of room for 3 adults and sleeping mats.